Sony has started its Black Friday deals across its online stores and retail partners. You can save big on smartphones, headphones, smart bands and accessories. The flagship Sony Xperia XZ1 is €100/£100 off in both the German store (where it’s the only smartphone currently on offer) and the UK store. 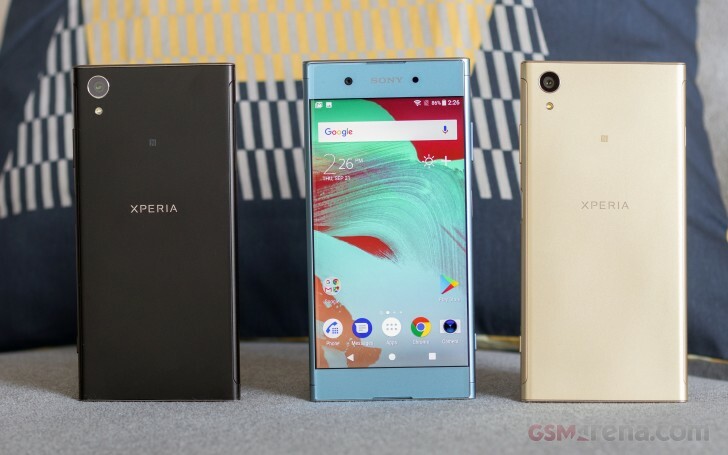 The UK Sony store has the biggest selection of smartphones on discount – Xperia XZ Premium £549 (down £100) – Xperia XA1 £149 (down £80) – Xperia L1 £99 (down £70). The PlayStation store has its own Black Friday deals – you can go check them out too.